Facial tissue in a box. 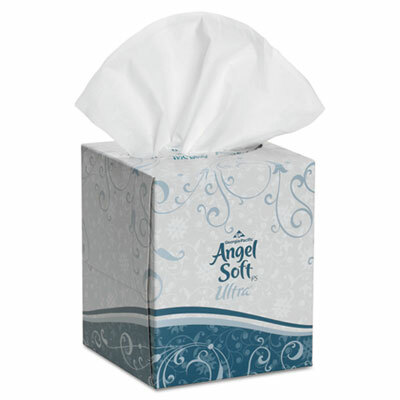 Soft and strong facial tissue. Great for use at home or at the office. 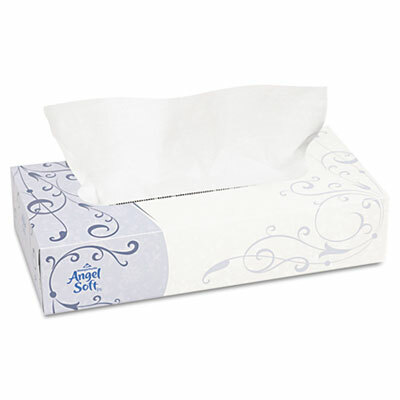 Soft and strong facial tissue. Great for use at the office or at home. Includes 36 boxes of 85 facial tissues. 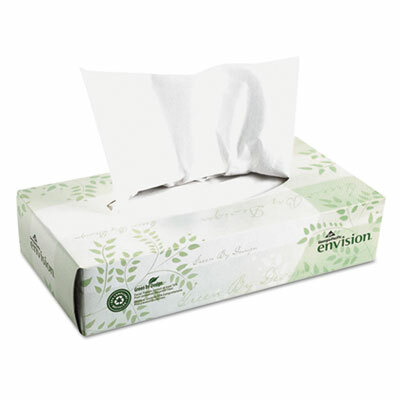 Two-ply tissues are soft, strong and absorbent. 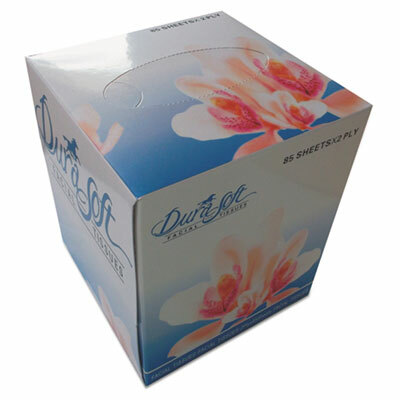 Premium quality 2-ply facial tissue in a flat box. Premium quality and softness for at-home comfort away from home. Ideal for offices, lodging facilities and other businesses requiring high-end bathroom products. 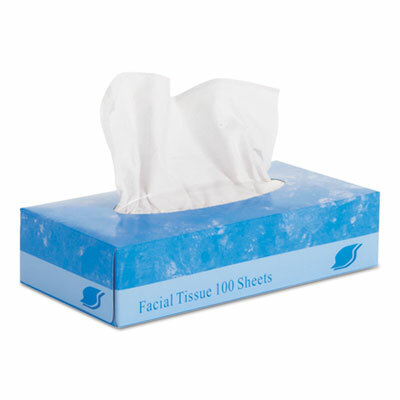 Soft and strong facial tissue. Great for use at the office or at home. 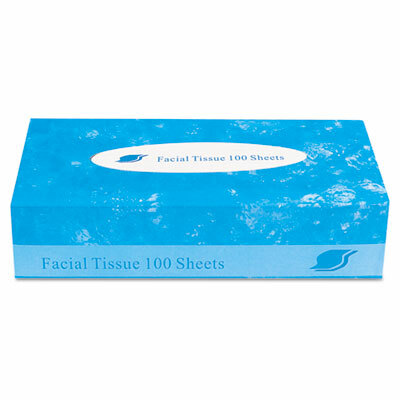 Includes 30 boxes of 100 sheets. Two-ply premium white facial tissue in a box. Outstanding quality and softness that today's discerning business customers will appreciate. Upscale box for a professional look. 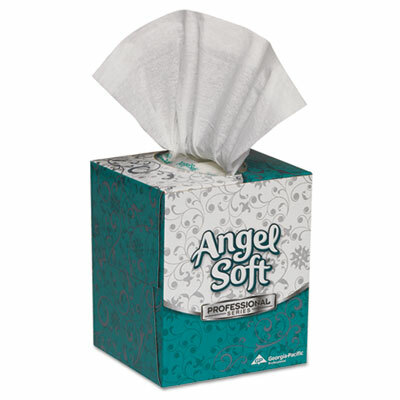 Soft and strong facial tissue. Great for use at the office or at home. Includes 30 boxes of 100 each.